I spend as much time as I can outside in the fresh air, looking for things I can use in my crafts and there is always something really beautiful lurking in the most unexpected of places. 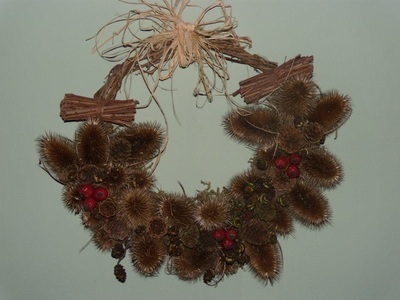 While most of the plants I use are from my own garden, I do collect windfall and I am often given things from the gardens of friends and family as they know that an unruly "weed" to them is highly likely to be a striking addition to one of my decorations. For me, a weed is just a flower in the wrong place. Most of my table decorations and wreaths are simply willow frames, bound in moss with bundles of mini bouquets wired to them to make really rustic looking pieces. Every piece is completely unique and what is used completely depends on the time of year and what nature is offering. As much as possible, I try to use recycled materials so the glass jars I use to put candles in are actually old coffee jars. 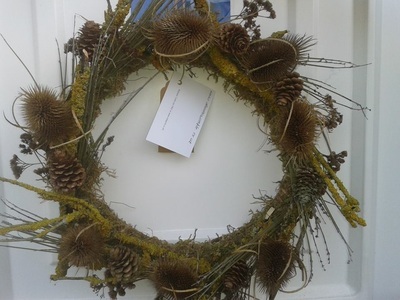 Materials that I do need to buy in, I try to ensure that they are from British suppliers so that I don't have air miles on my conscience. 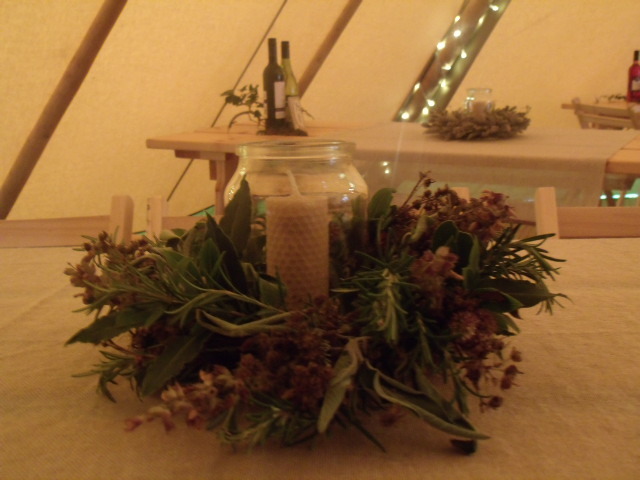 If you have an event in mind and you would like to discuss your requirements, have a look through some of my photos and get in touch for a chat. 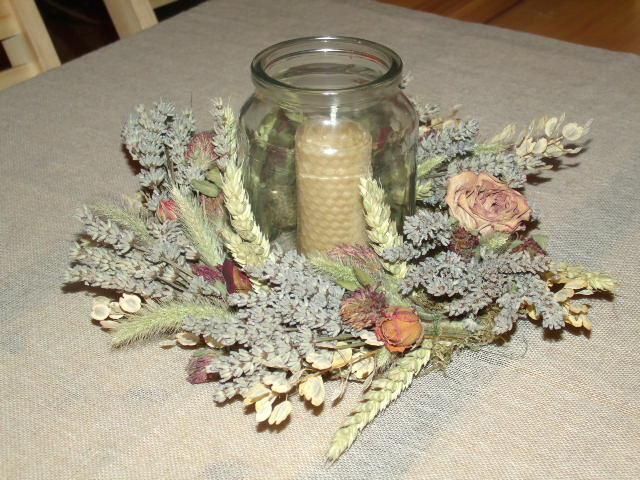 For a large event or if you would like something with a lot of lavender, please ensure you give plenty of notice as I like to collect what I need over the course of several months. 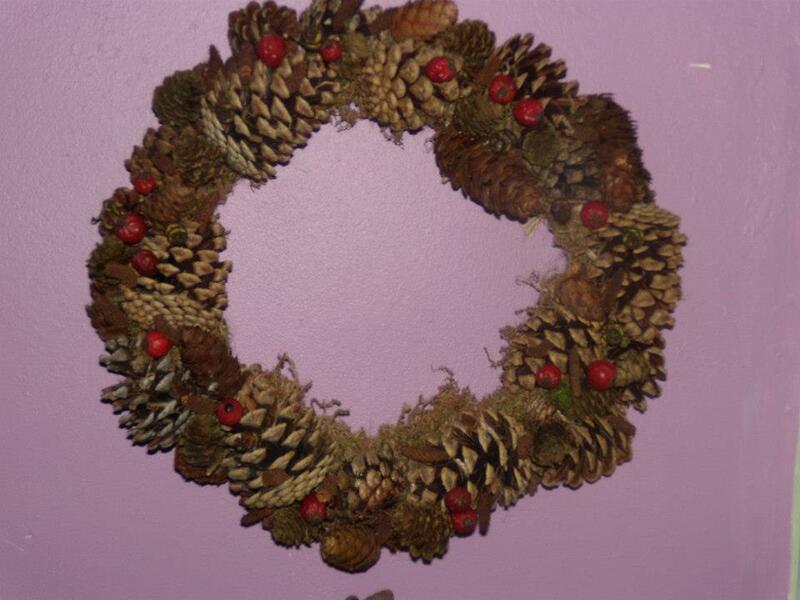 Christmas....my favourite time of year! 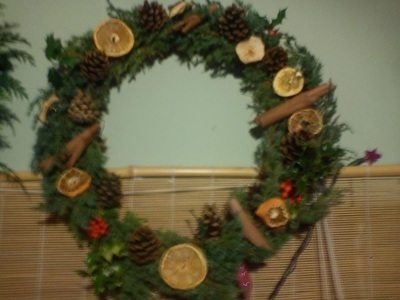 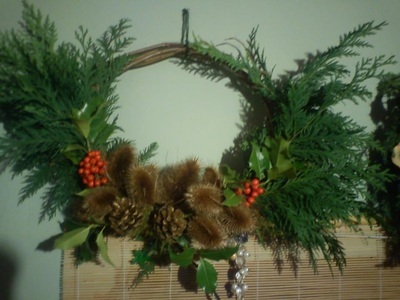 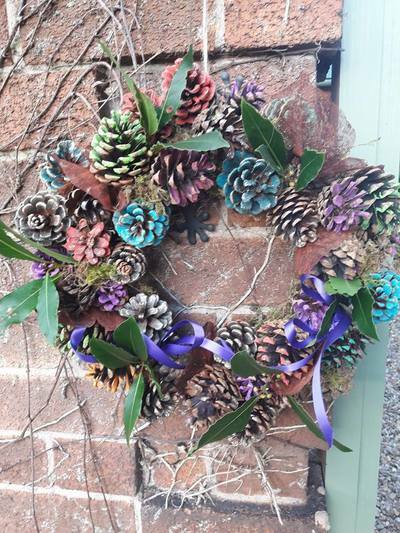 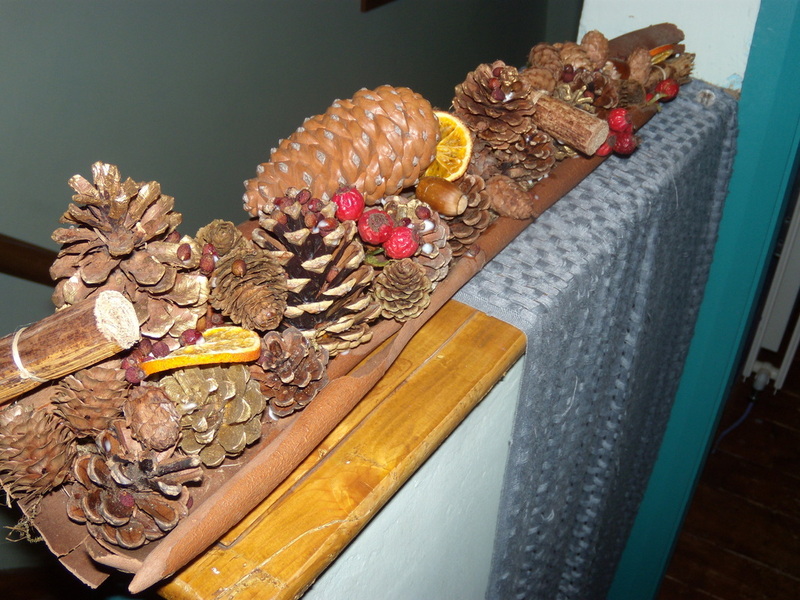 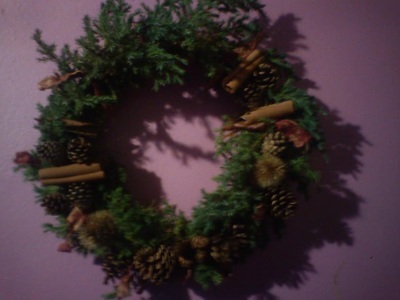 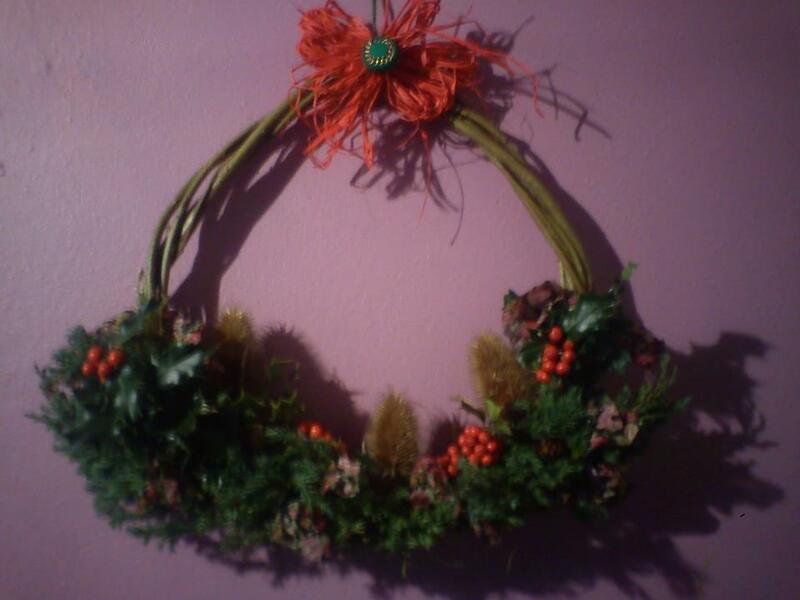 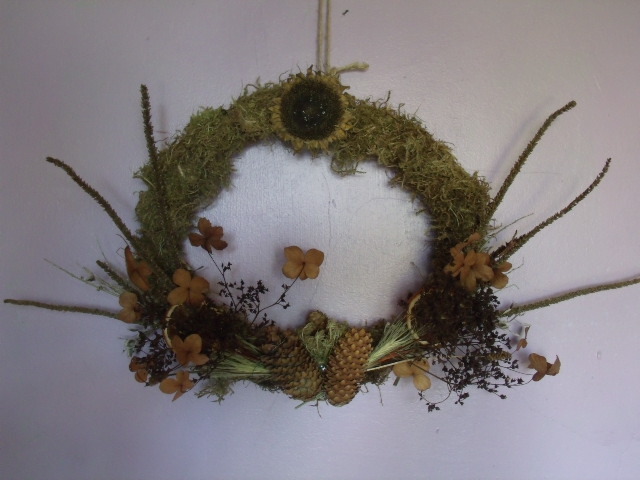 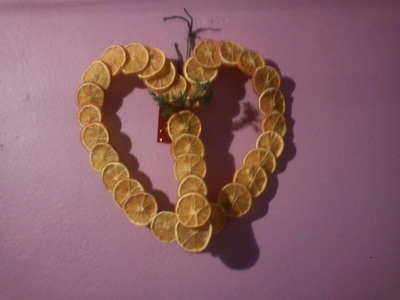 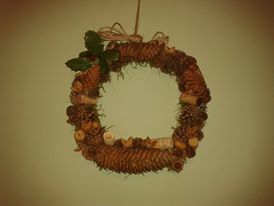 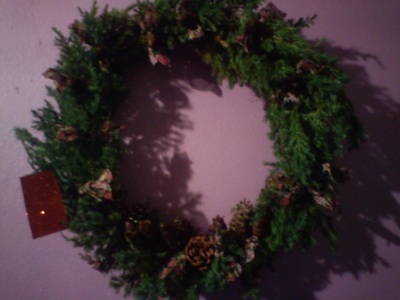 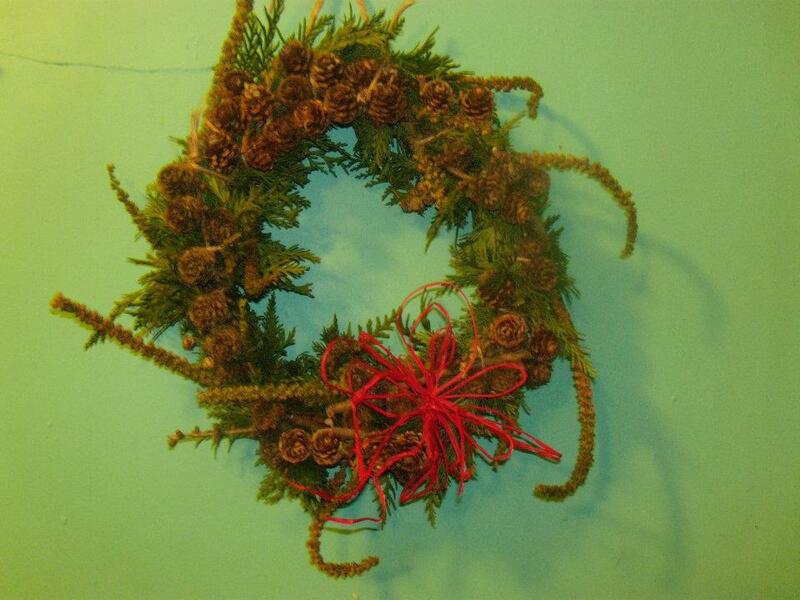 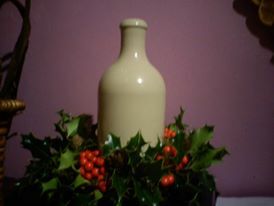 Here is a selection of photos of the festive decorations I have made over the years, as well as some summery offerings! 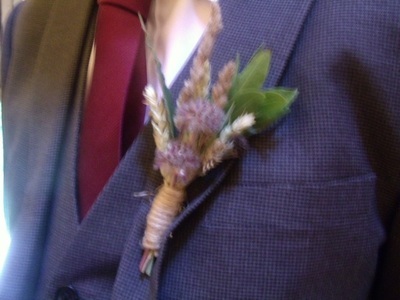 Here are a selection of photographs taken from a wedding I had the honour of making the decorations for, including the bridal bouquet and the groom's buttonhole. This lovely couple wanted everything to be natural and have as little environmental impact as possible. 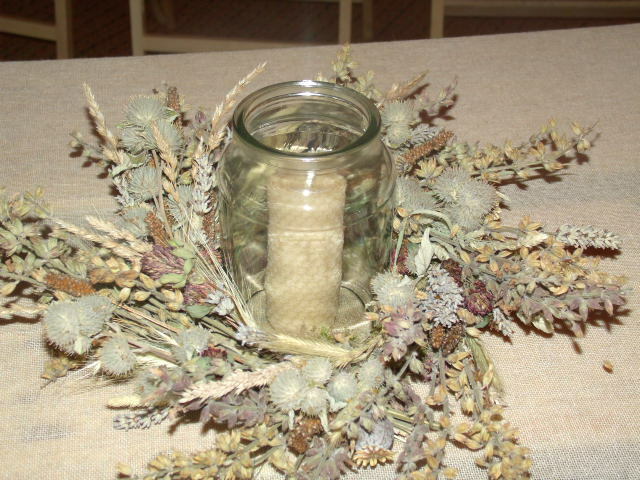 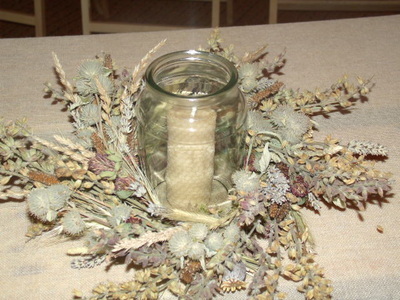 I hand rolled the candles using British beeswax sheets and for safety reasons they were put into recycled coffee jars - but they actually looked really good! 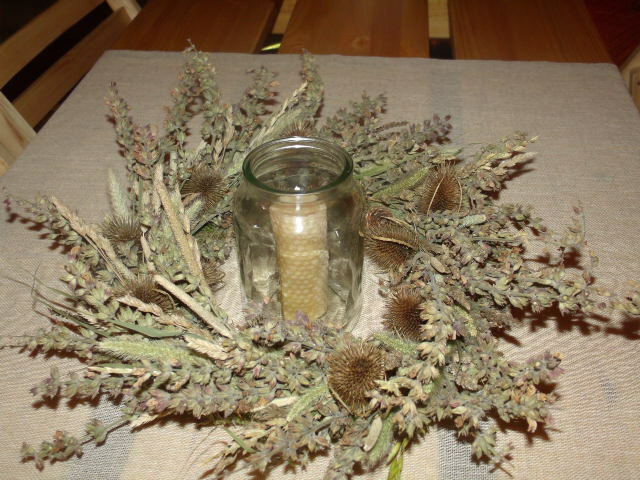 All the plant materials were collected over the course of 12 months so that I could use as much variety as possible, so as you can see, there is a LOT of preparation involved! 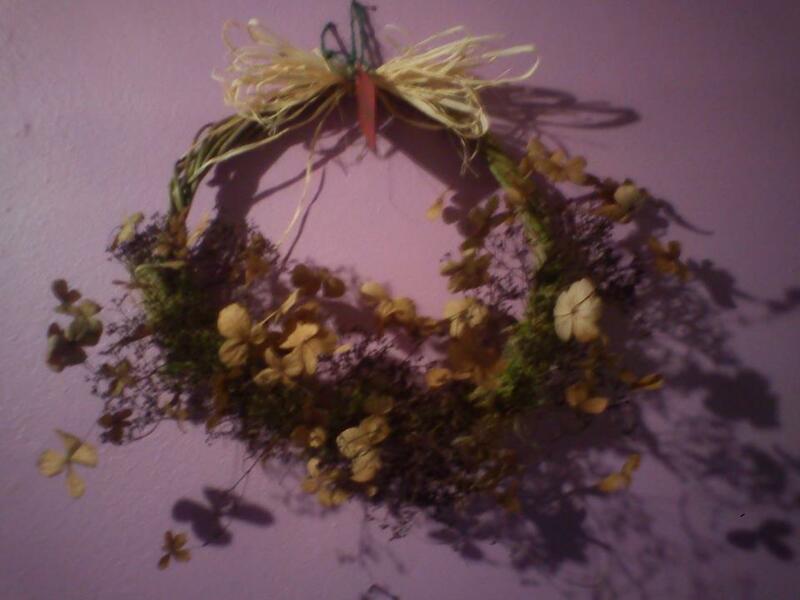 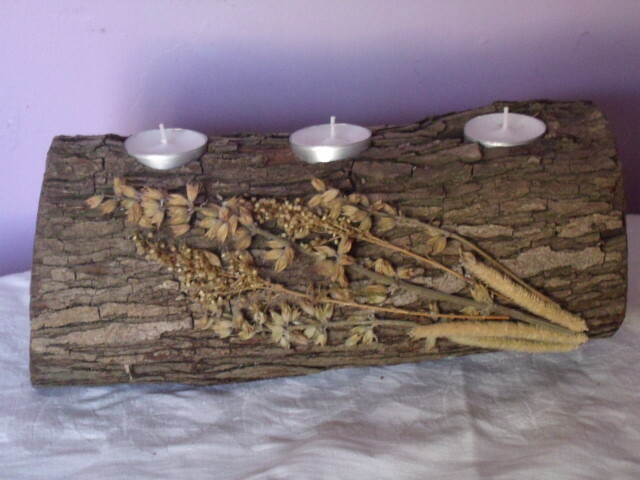 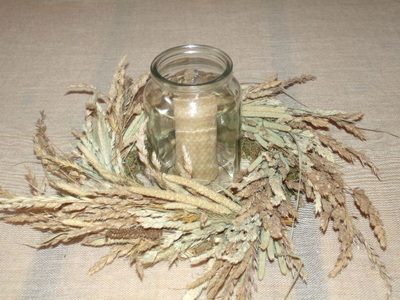 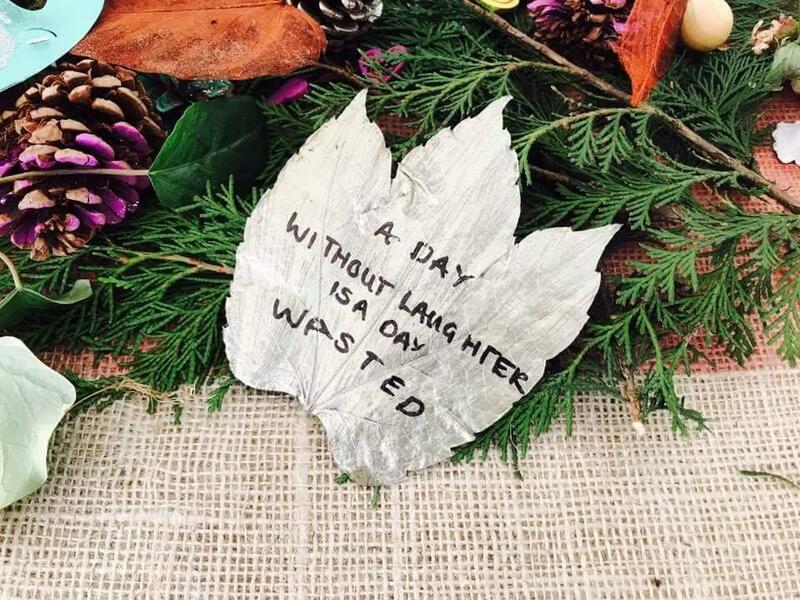 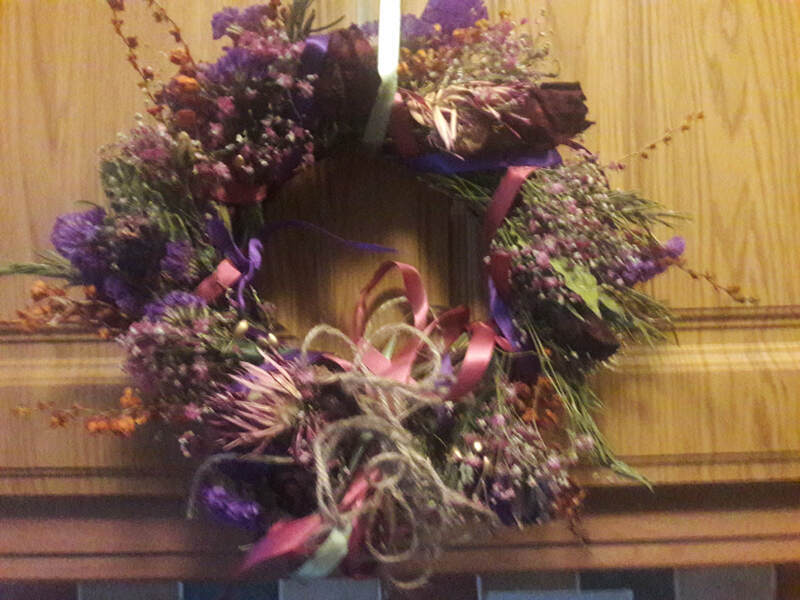 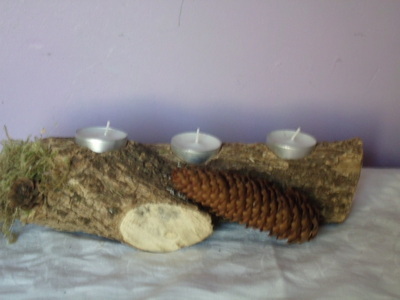 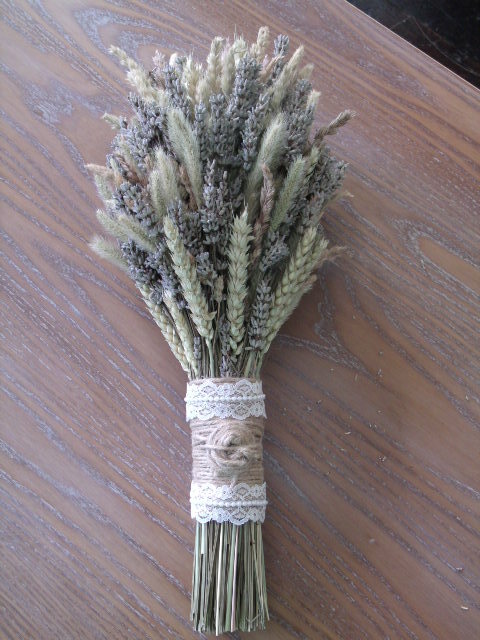 These decorations would be great for any rustic or environmentally conscious wedding or for a hand-fasting. 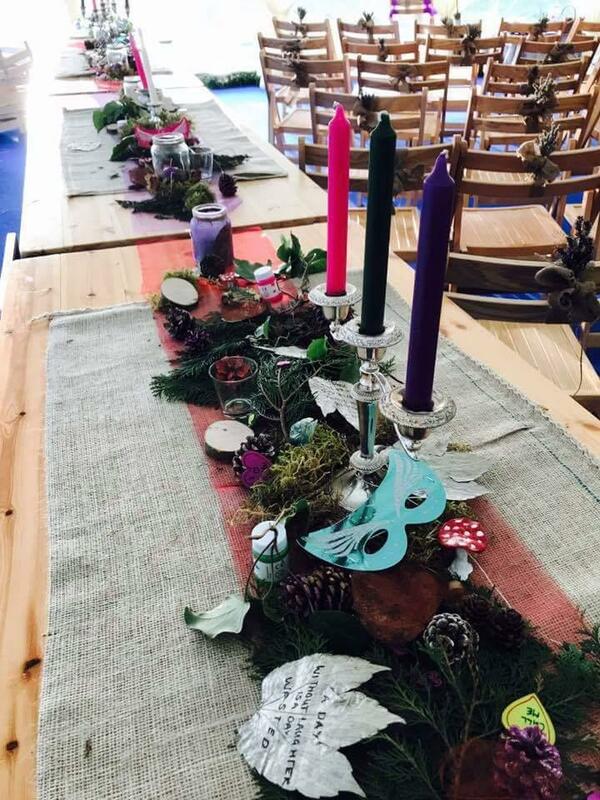 The majority of the decorations were made using dried materials so that they could be kept by the bride and groom and given to their families as a keepsake. 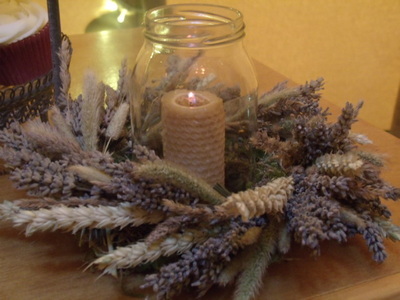 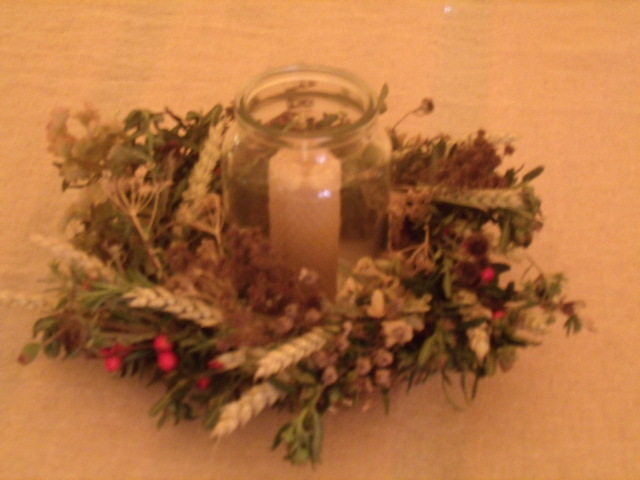 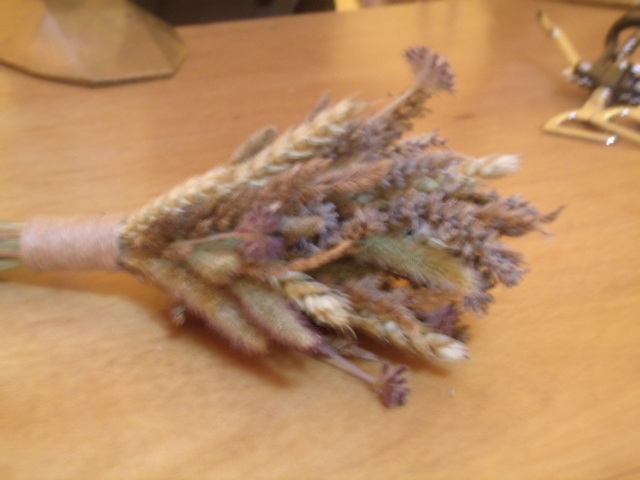 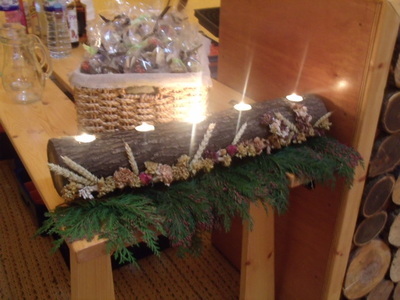 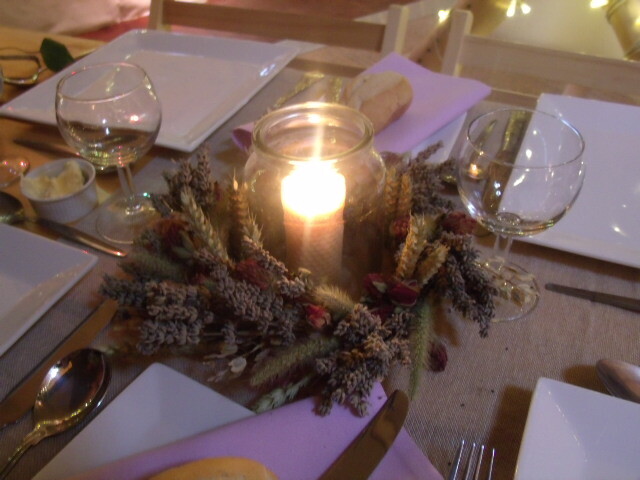 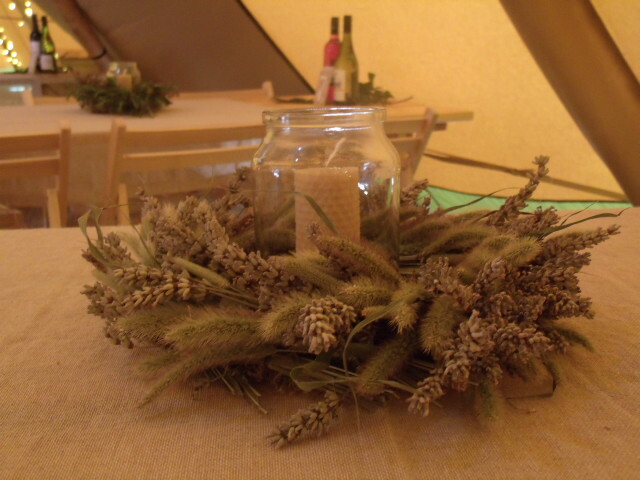 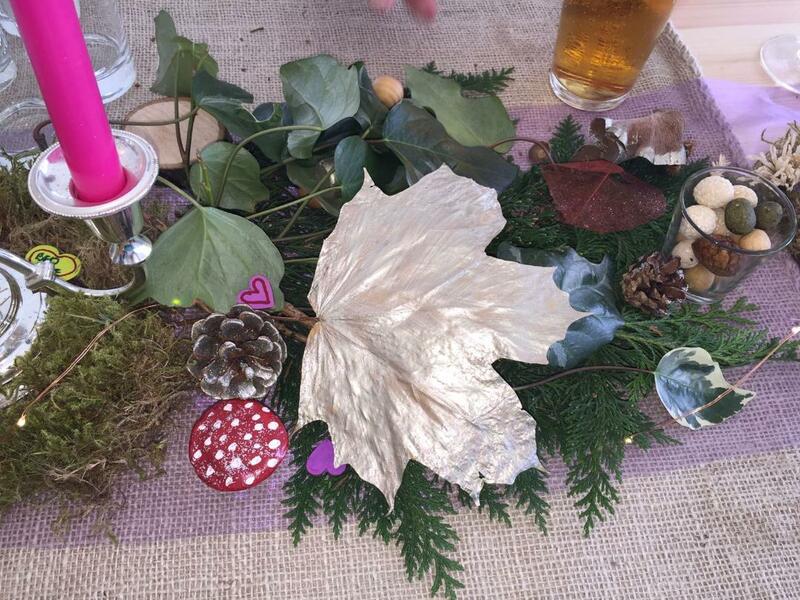 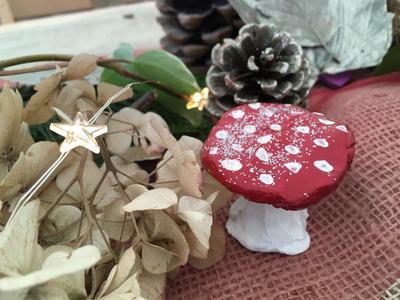 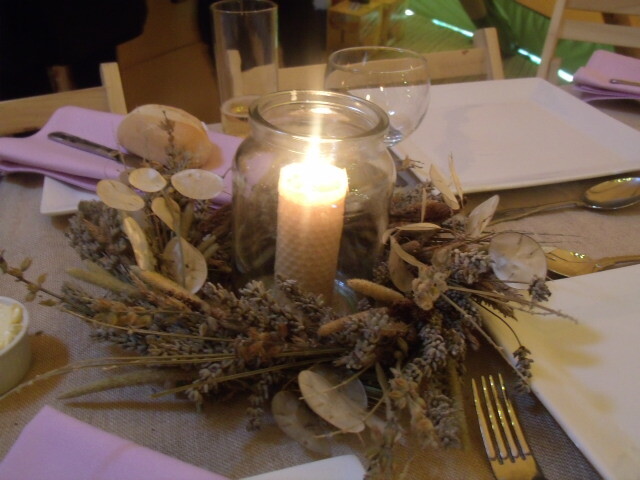 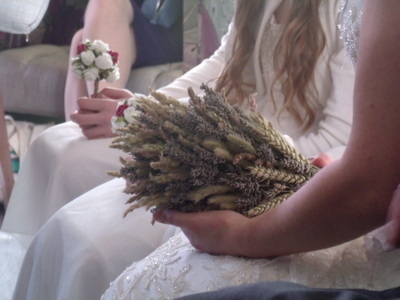 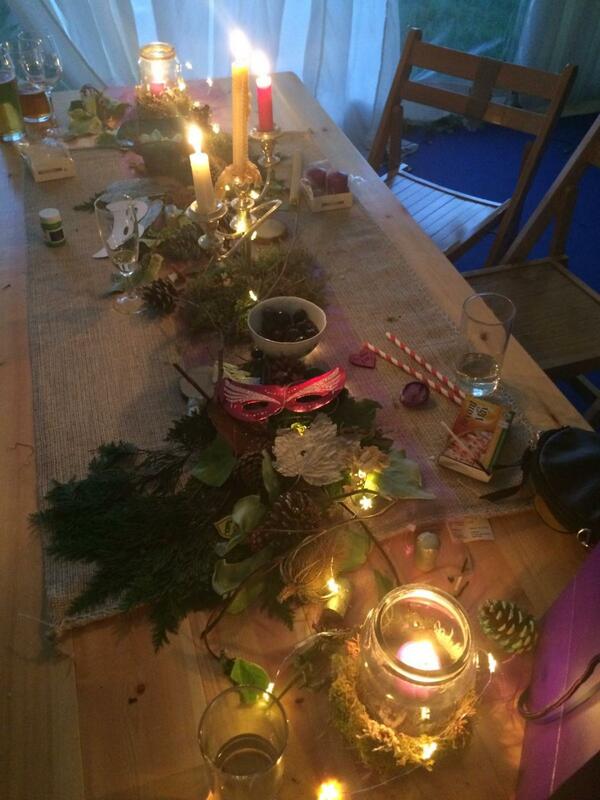 There are also a few images at the end of the table decorations at my own magical faery themed hand-fasting. 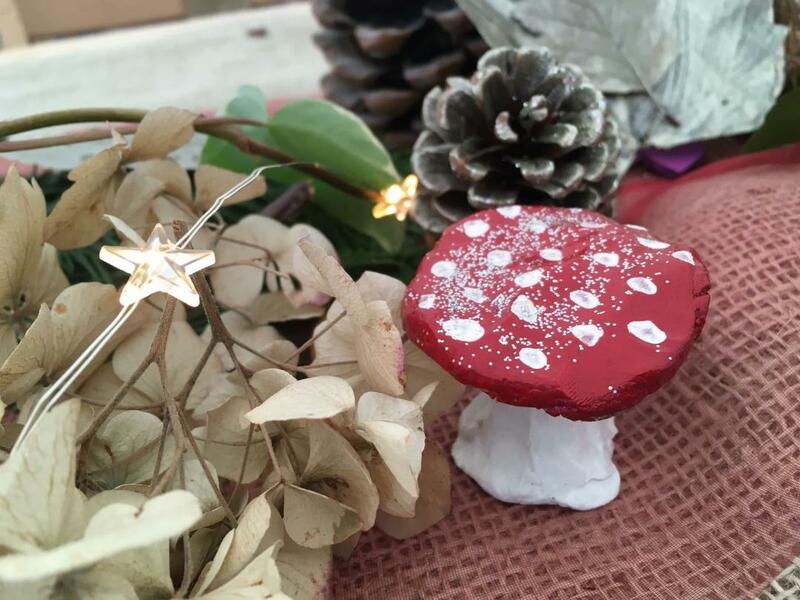 I have included these to show you how easy it is to make a magical setting on a budget!